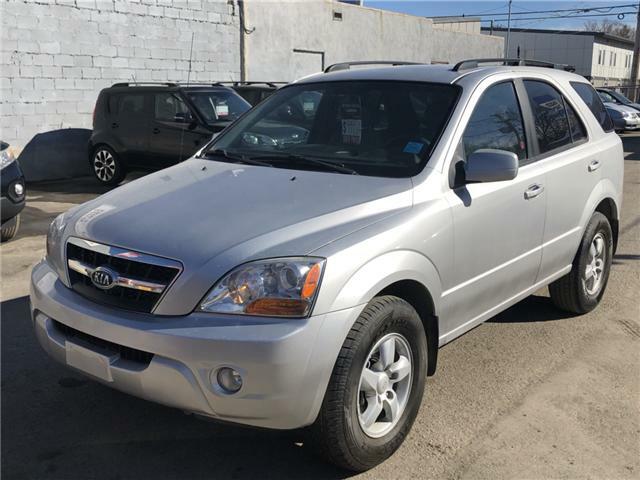 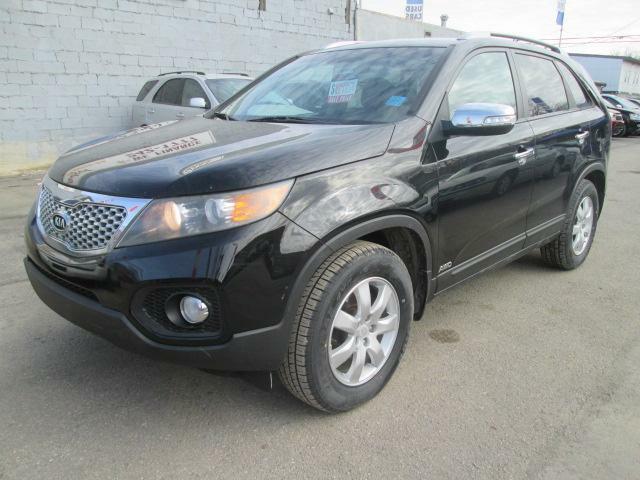 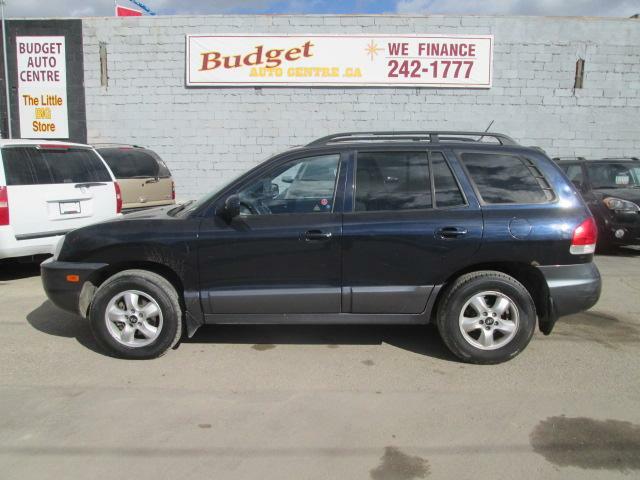 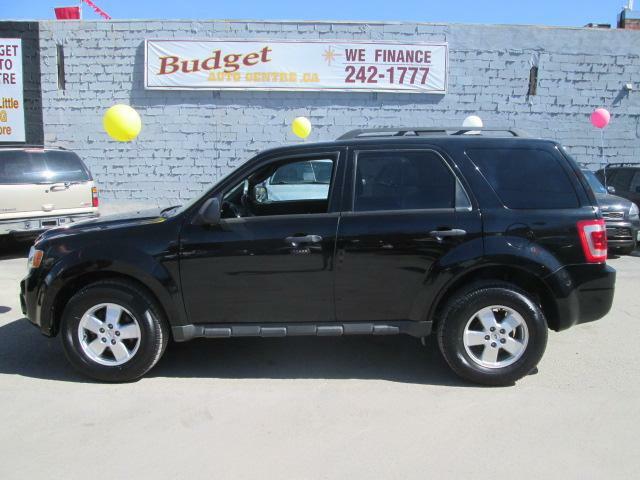 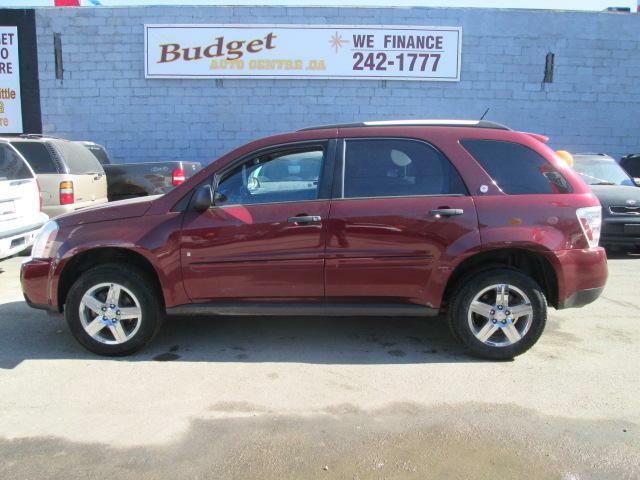 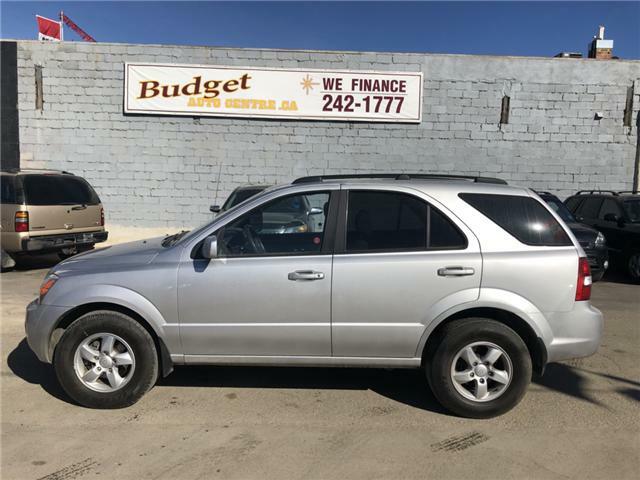 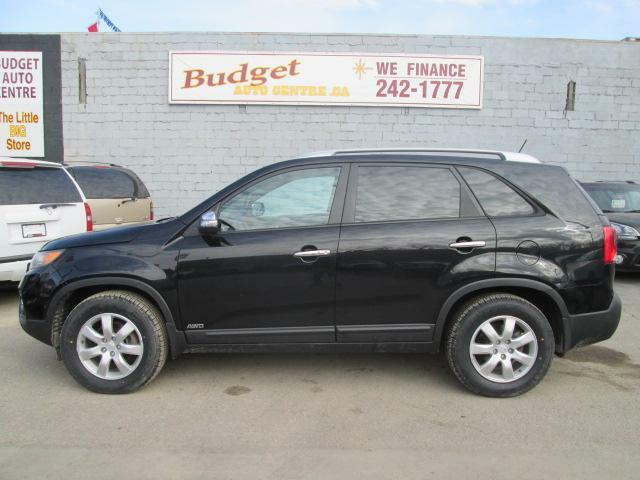 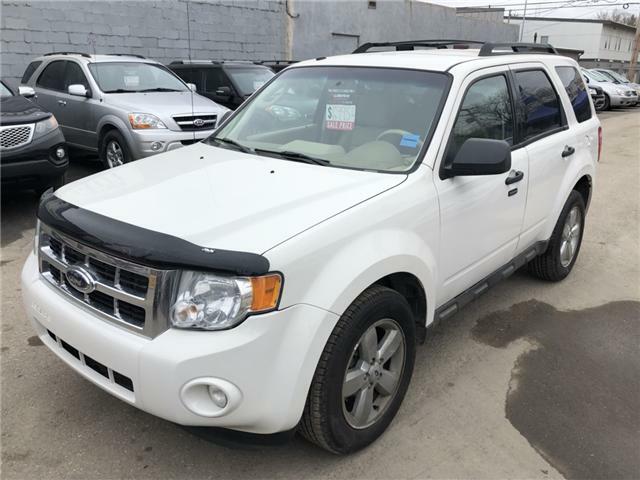 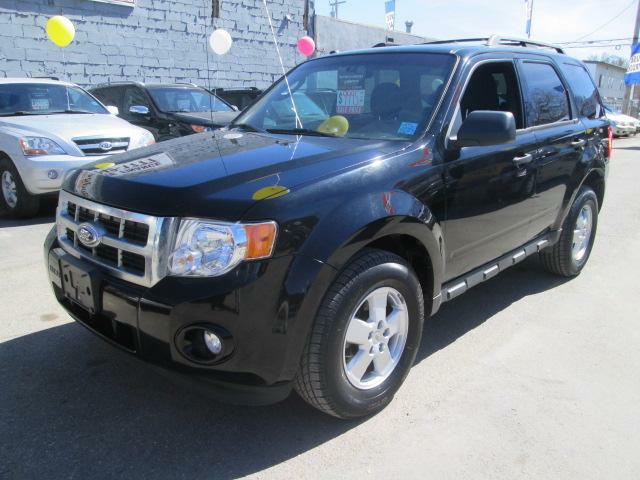 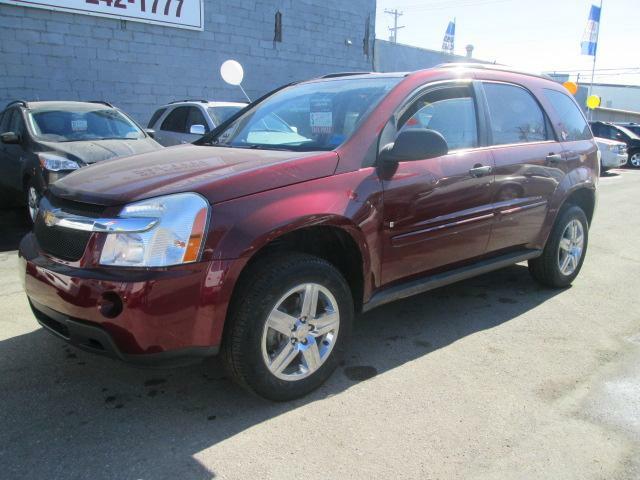 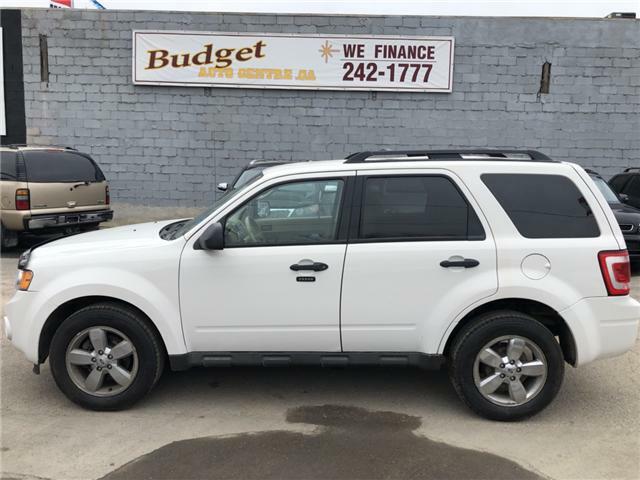 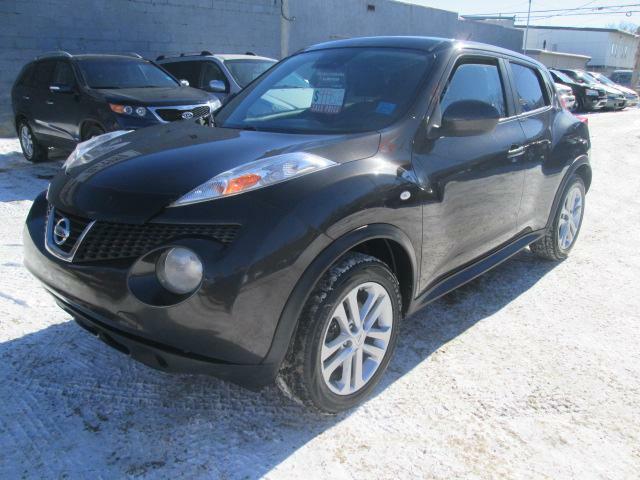 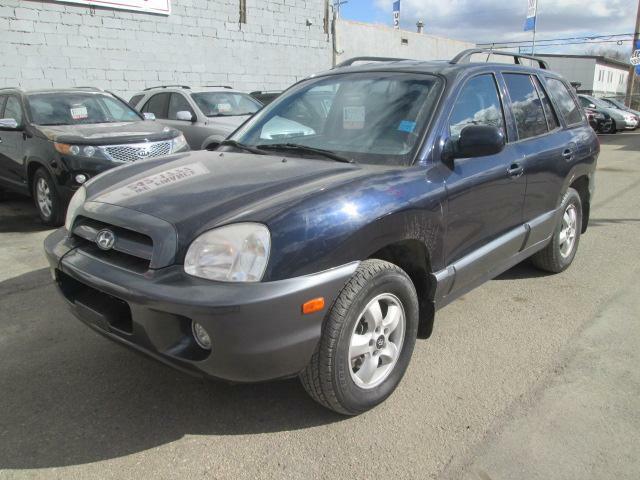 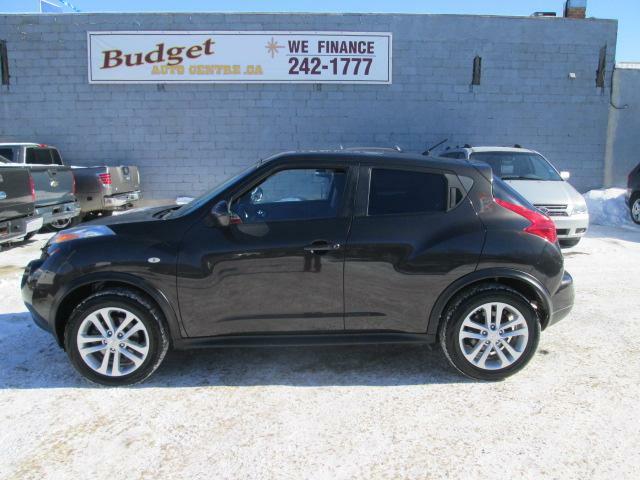 Loaded, Automatic, 4x4, Heated Seats, Great Shape! 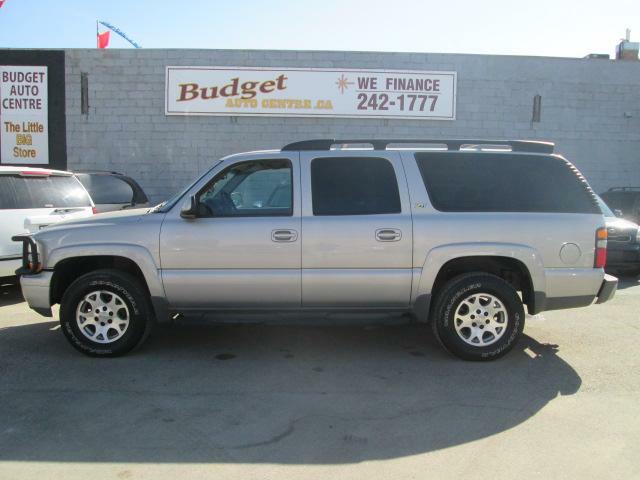 Loaded, Automatic, 5.3L V8, 4x4, Power Seat, 7 Passenger, Must Be Seen!! 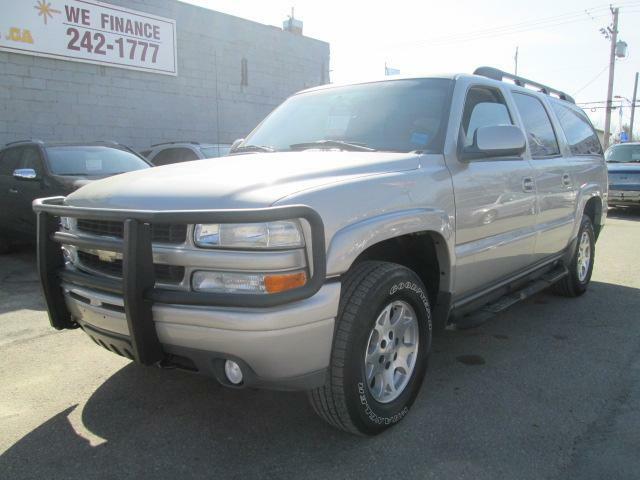 2004 Chevrolet Suburban 1500 Off Road Suspension and Appearance Pkg.